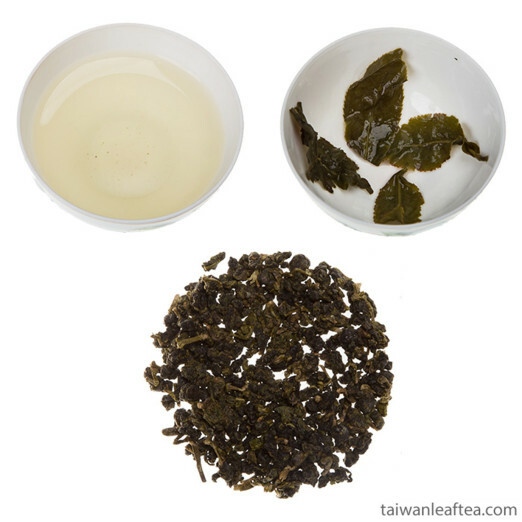 Why are first tea leaves merge from tea? 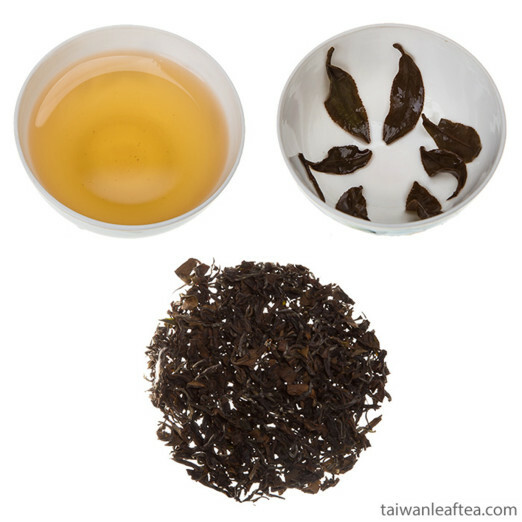 In the dictionary, merge of the first tea leaves is called washing tea. 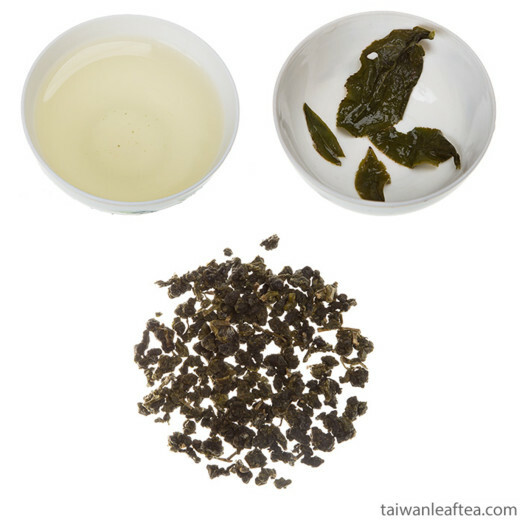 In Chinese, there is the phrase "si cha", which explains as washing, which removes impurities from tea, to fully open the flavor. Hygienic: collected tea undergoes complex treatment before it gets into package (it is dried in the yard in the sun, crumple, dried on coal). During these procedures, soil particles, dust, ashcan get into the tea. Preparation: during washing, tea is awakened. Leaves need time to soak in water and unfold. And now some words about how to wash tea. The most important thing is to do it quickly. 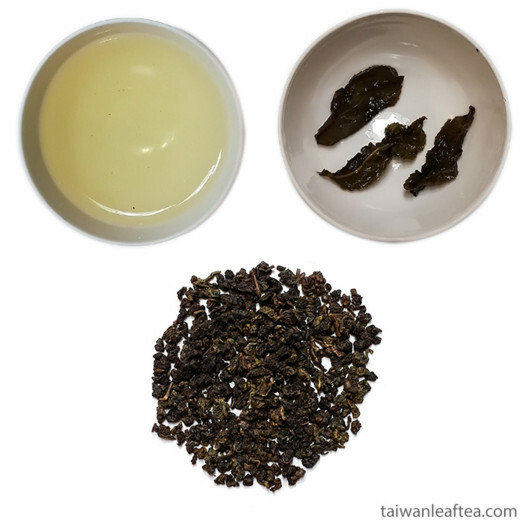 Components of tea, useful for body start to standout in 3 seconds after the tea leaves are poured with water. Leaves need to be filled with water so that the water only covers the tea leaves. A small amount of water will allow to merge the brewing fast. So, tea can be completely cleared of extraneous particles, awaken and reveal its flavor.